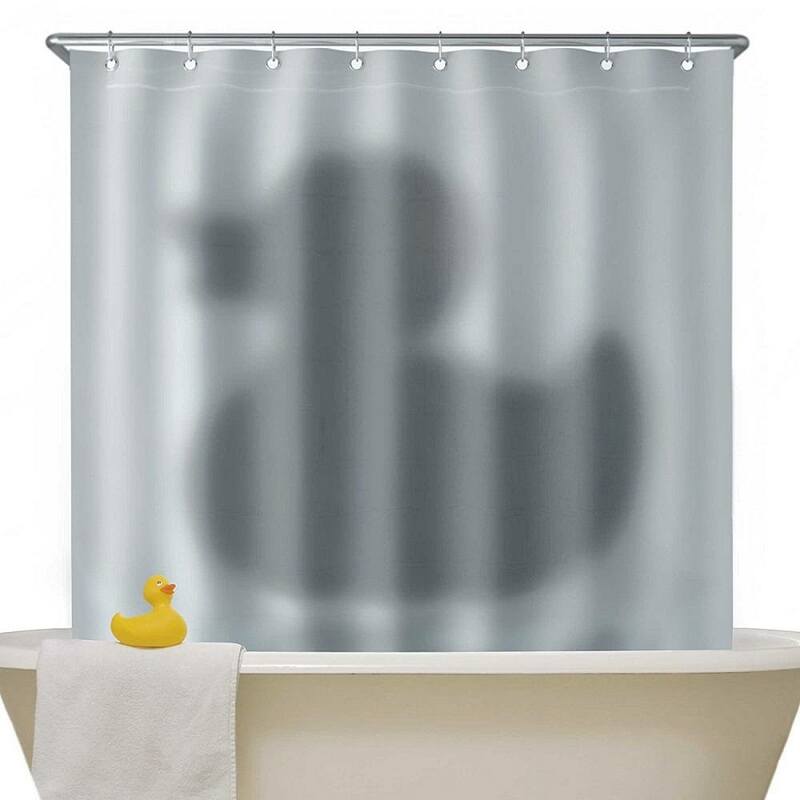 Just as you thought it was safe to waddle back into the water. 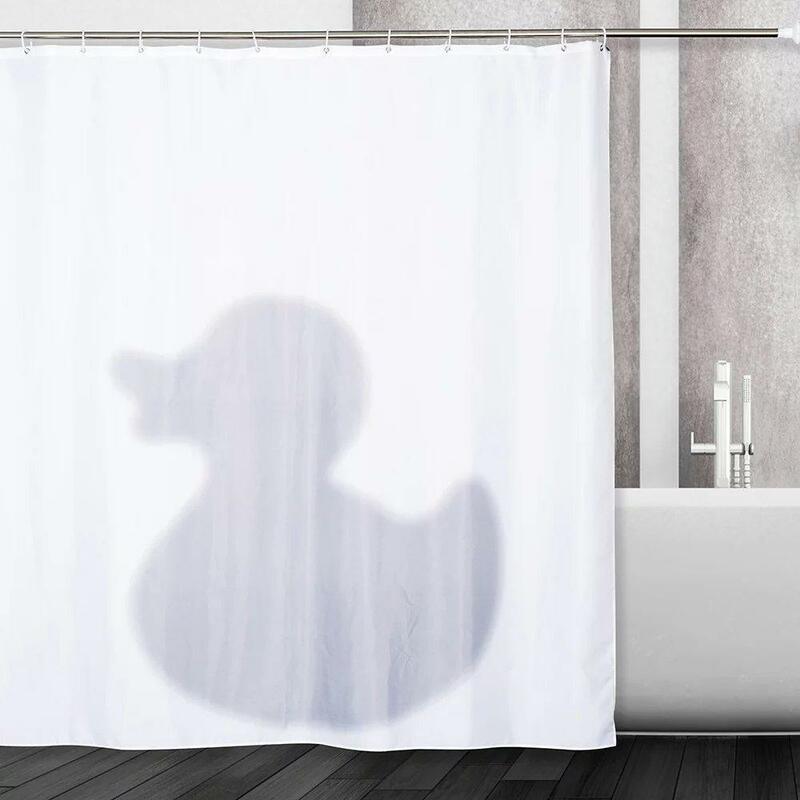 These clever shower curtains make brilliant new home gifts and feature the ominous ‘shadow’ of a monster rubber duck. 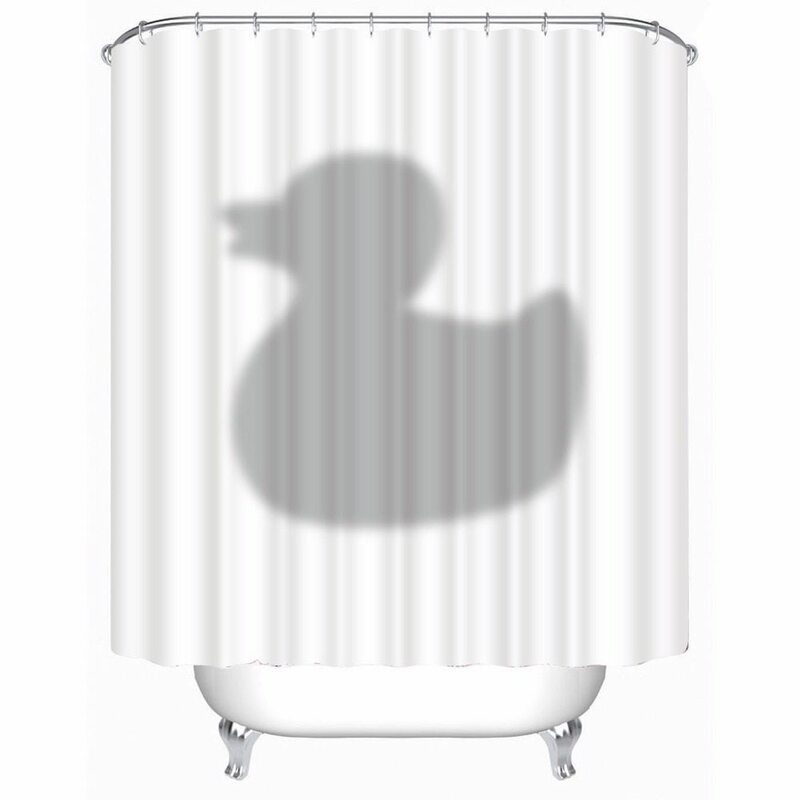 Anyone familiar with Alfred Hitchcock’s Psycho will get the visual reference.Ma-llards, ladies and gentlemen. 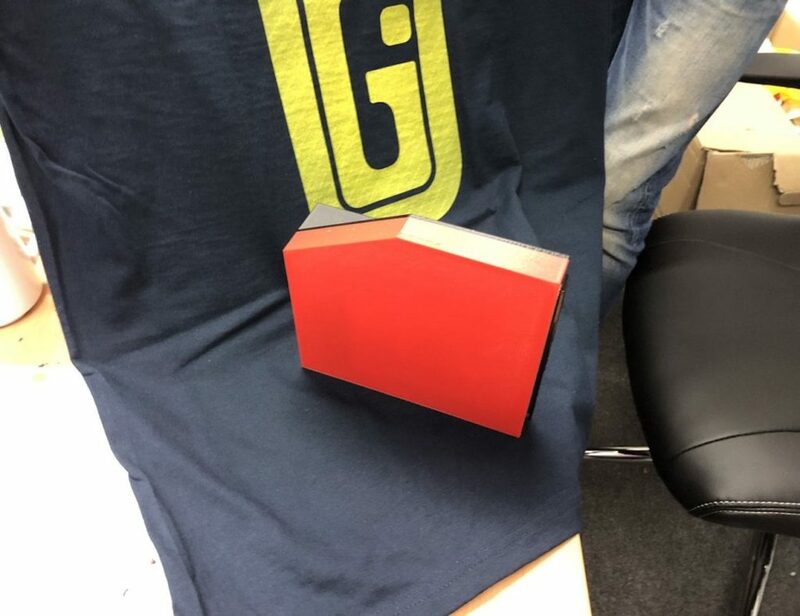 Looking for humorous Christmas gifts? 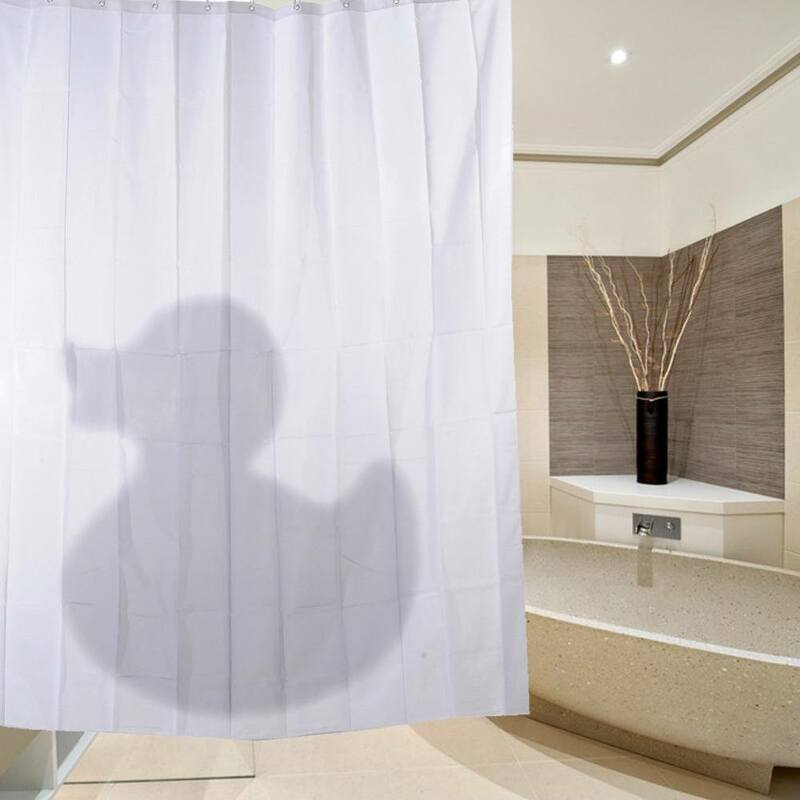 These shower curtains are a quacking way to brighten up a boring bathroom.